Language Inferencing, problem solving, logic! 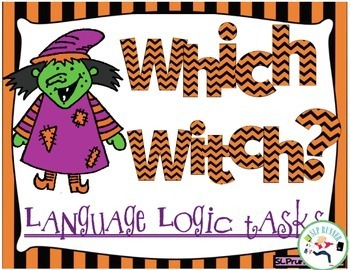 Witchy Logic is an amazingly fun way to get those critical thinking skills fired up! Students use inductive and deductive reasoning skills as well as higher level language to solve tricky problems. All pages have a school theme full of colorful graphics. 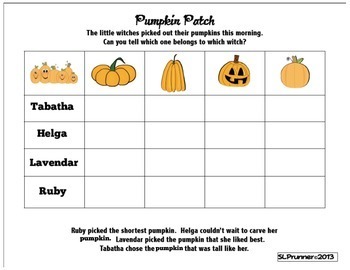 Analytic logic activities help children develop critical-thinking skills which are so important in school and life.